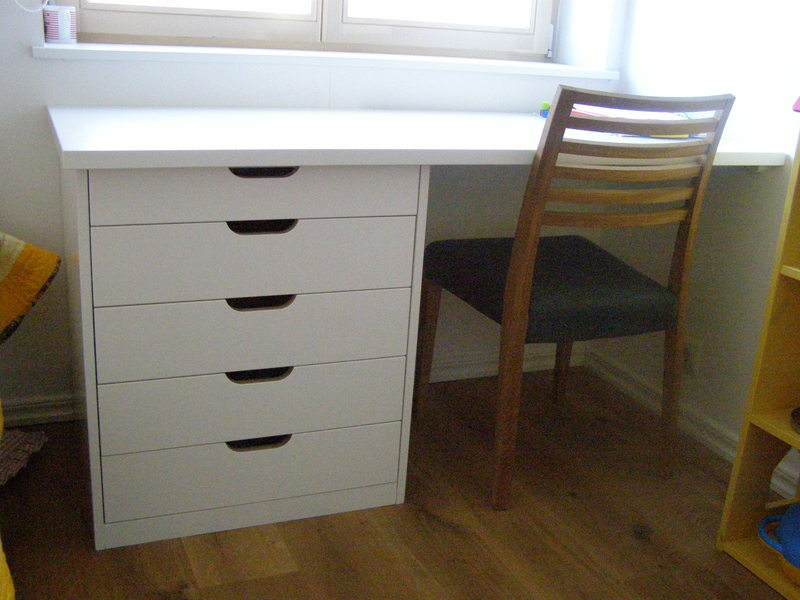 We make custom furniture according to the client’s wishes. 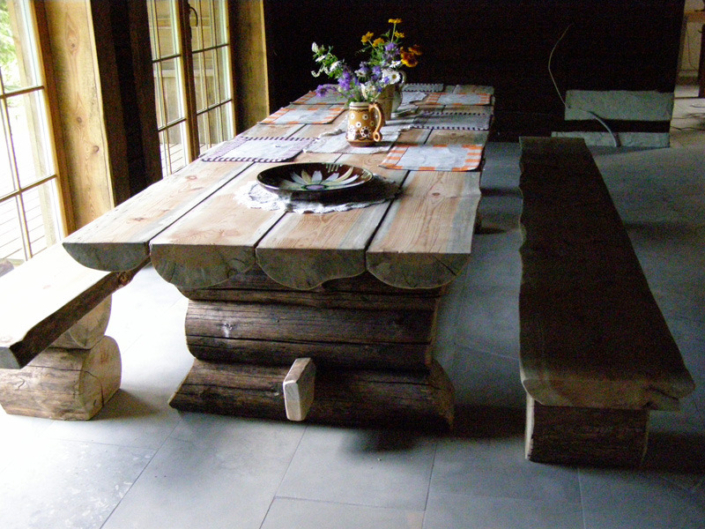 Do not hesitate to ask our specialists, we can recommend materials and different practical solutions. Ask us for an offer – describe your wishes concerning materials and solutions, and give us at least approximate dimensions of your kitchen. This enables us to make a more precise preliminary offer. If you have a sketch of your future kitchen, be sure to send it to us. If our offer interests you then our interior designer will come to meet you at your location for survey and measurements. Since our goal is to make durable furniture that looks good we go through all the material choices one more time and make our recommendations, if needed. 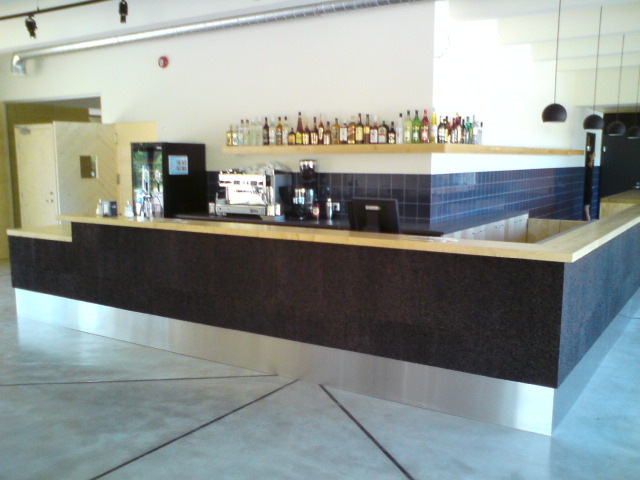 Frame – melamine, glulam, plywood, blockboard, veneered board. Worktop – high pressure laminate, solid wood, artificial stone, natural stone. 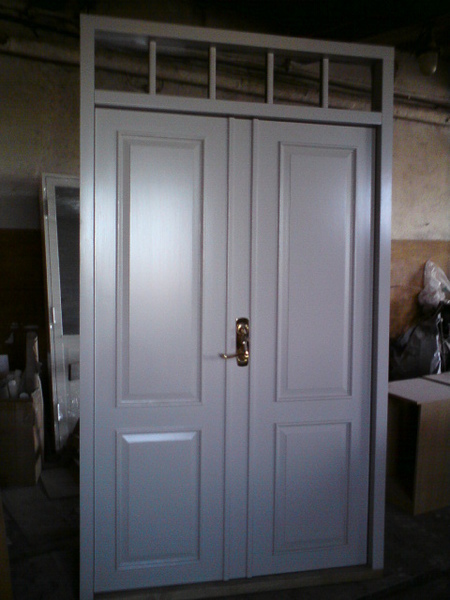 Doors, front panels – MDF, solid wood, blockboard, high pressure laminate, plywood. 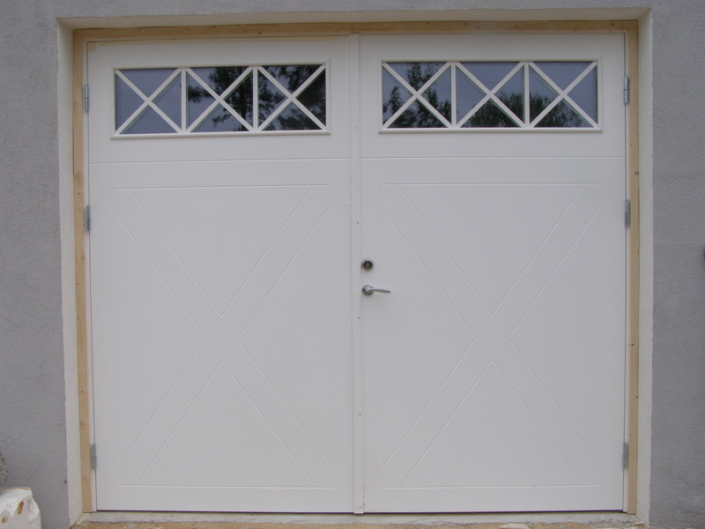 Glass doors – we have glass with different textures and colors. Fittings – our main partners are Mööblifurnituur, Hahle and Tähe Mööblifurnituur, unless the interior design requires other products. 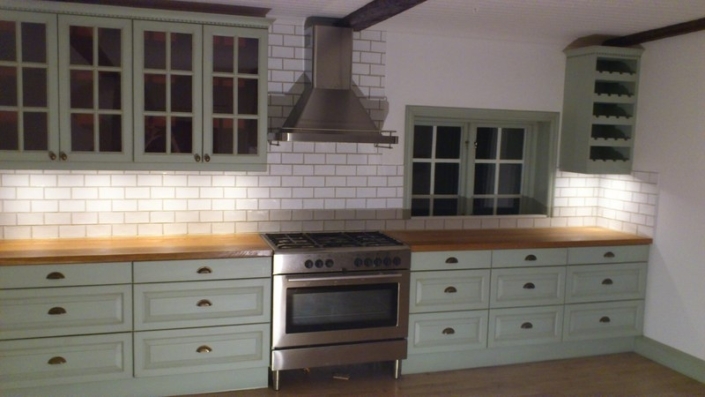 On demand we can also supply kitchen appliances from Greentek, or install client’s own appliances. We can also use other producers. 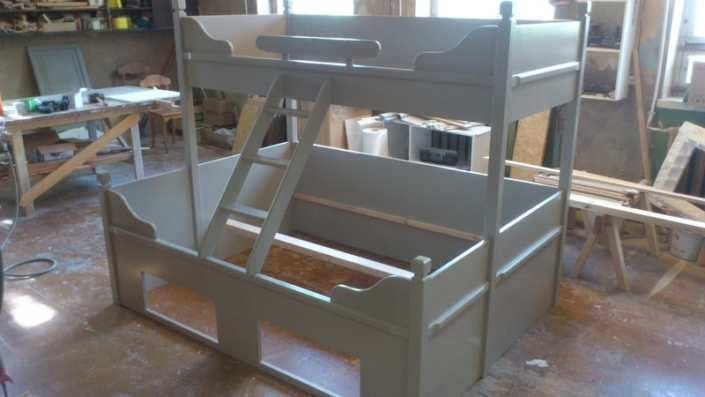 We make furniture for bedrooms (beds, bunk beds, nightstands, closets, combined closets and beds), dining room furniture (dining tables), as well as different smaller tables (sofa tables, other tables). 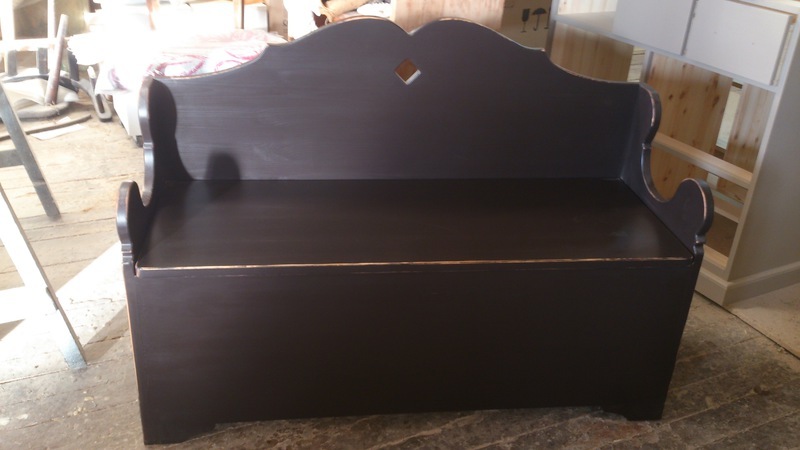 We also make furniture for the living room and other rooms (TV stands, cupboards, shelves, dressers). We make furniture to your exact dimensions and we also install lighting. Do not hesitate to ask for our interior designer’s advice! 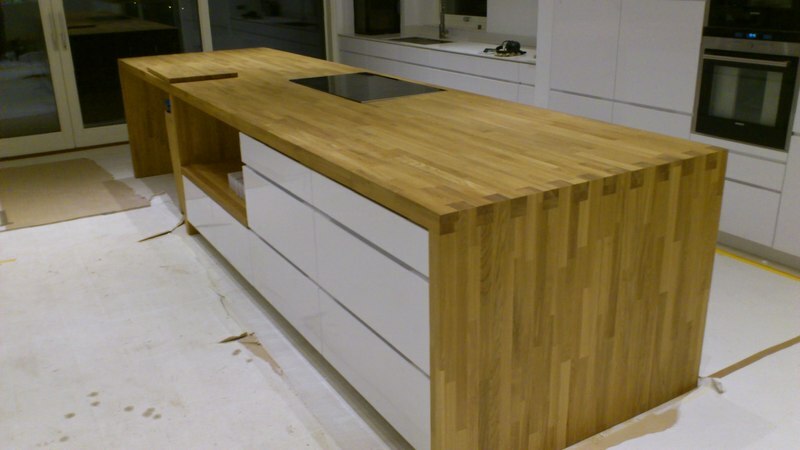 Worktops – high pressure laminate, solid wood, artificial stone, natural stone. We veneer all kinds of furniture parts. We produce solid wood stairs and also stairs combined from other materials (wood, metal, plywood, glass). We also make wooden parts for concrete or metal stairs according to client’s orders (steps, railings), both for indoor and outdoor use. 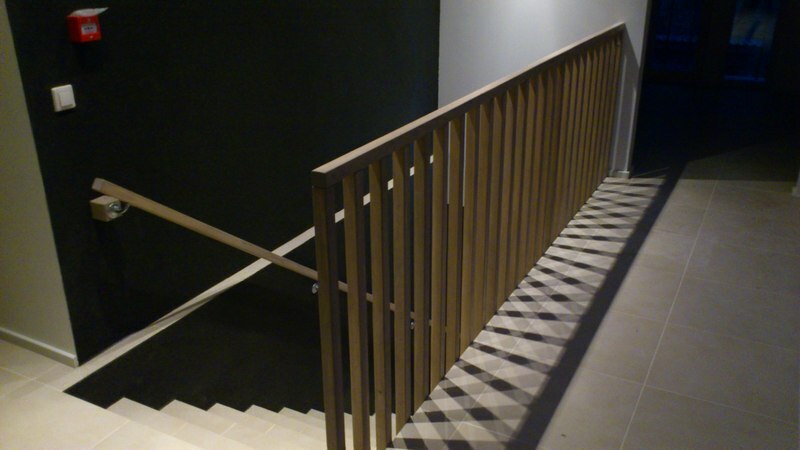 We produce all common stair types, with risers or without. 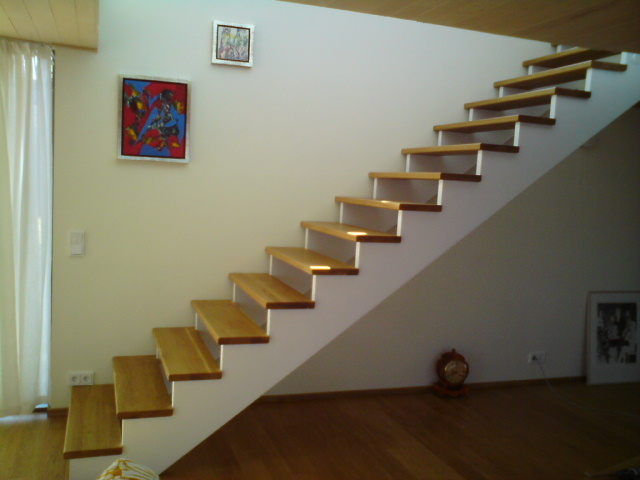 Among the more complicated types are stairs with curved stringers and z-steps. 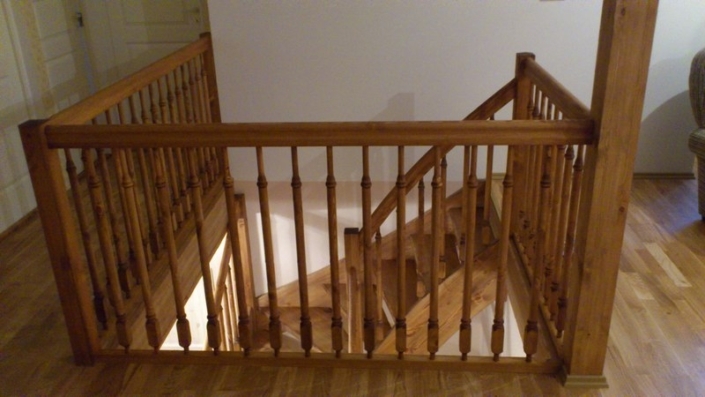 In addition to stair railings we also make railings for balconies etc. We are experienced with different kinds of doors both for indoor and outdoor use. 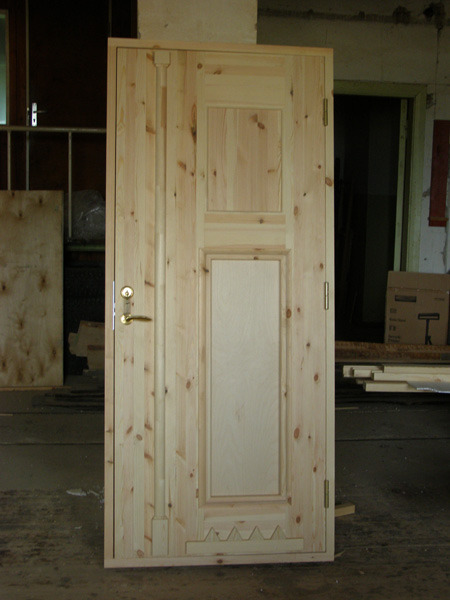 We make solid wood doors, doors with windows, with or without panels. We offer different finishes like veneers and colors. We can add different ornaments on top or inside the surface. We offer all different kinds of hinges. Soon we will also be offering pivot doors. So that smaller items and interior details may also have more personality we have made items like custom sauna benches, sauna bowls, as well as different decorative strips and other interior design elements. 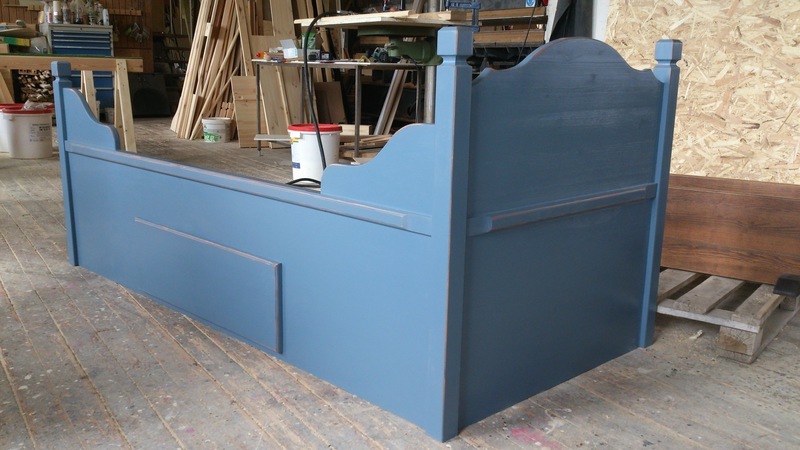 All these can be made from client’s material – in summary, we offer a cabinetmaking service (planing, cutting, finishing, milling, renovating old furniture).